A comfortable 4-1 win at Welling Utd saw new boy Ajose score a hat trick, some low key protests and from what I've read on social media a continually going rift amongst some supporters. The installation of a Russell Slade as Manager followed by some decent looking signings has been enough for some to call for cesation of hostilities towards the regime, for others this is no where near enough and they demand the protests continue. For me it's all a bit more complicated and foggy than that. I'm in no doubt that the current board view us (the supporters) as a bit dim and silly, and the fact they have changed their game plan is more to do with the necessity to stop the downward momentum that has been gathering at a pace over the last two seasons. Having said this I'm not sure that disrupting every home game will do any of us any favours. Personally I think the way forward, until we see some drastic re-structuring at board level, would be to boycott programmes and other official merchandise and catering products. Before and after match protests and saving in match disruption for the big games when we will get maximum publicity. We don't need games such as the Northampton home game disrupted. 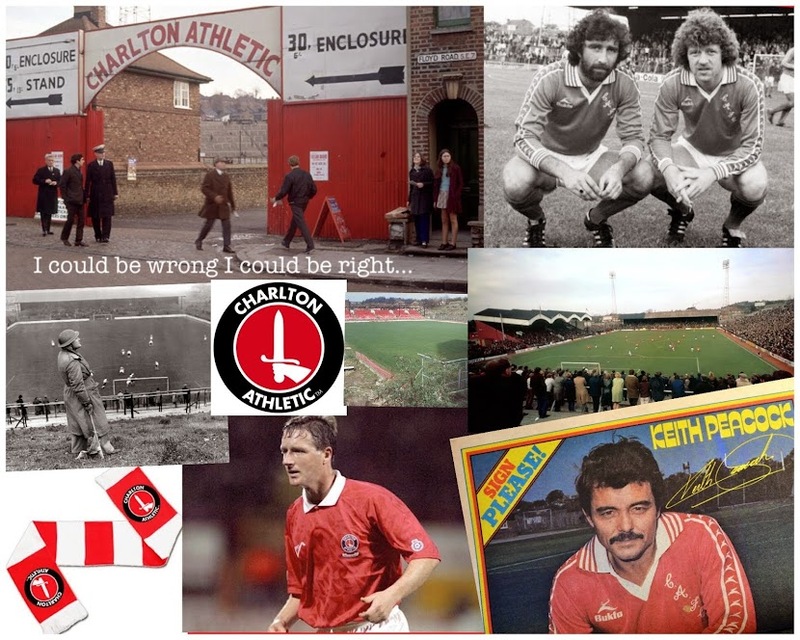 I'm sure all will agree that despite being owned by The Rat we still want to see Charlton playing decent football and winning on the pitch. We shall see and yes even in the Premiership days and yes a lot of differing opinions too. Do not forget this, but this Owner and his sidekick have to go ASAp and many thanks for ruining the club I have supported and loved for well over 5 years. Having sid this the great Dowie started the rot, until Sir Chris pulled it around. Sorry tried to find edit. Yes a supporter for well over 50 years not 5 lolo and having said this etc. All the best we going to need it. Thanks John. I've not renewed any of the four season tickets that 3 generations of my family have held since long before our exile from The Valley. I will be going still but on a match by match basis, and won't be buying programme's etc.